Japanese or Chinese Basil, Purple Mint. 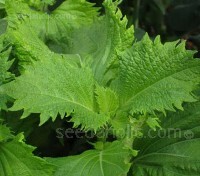 Shiso ‘Akajiso’ the red leaf variety of Perilla is used extensively in Japan to season vegetables, rice, soups, fish, etc. It has a wonderful complex aroma, the taste is almost always said to be quite hard to describe - the words cinnamon, basil, anise, and citrus pop up in the attempts. 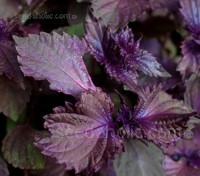 Shiso ‘Aoshiso’ leaves make for exquisite decoration. It is finely sliced with ginger and added to salads, sautéed vegetables, sashimi, tempura and sushi. Available either red or green, the red having more of an anise flavour and slightly less spicy than the green variety, which tastes more like cinnamon. 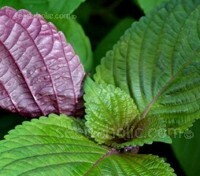 Sometimes referred to as Perilla 'Britton' and called ‘Hojiso’ in Japan, this less typical form of Perilla has beautiful bi-coloured leaves. 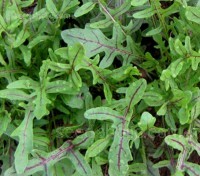 The serrated, red-veined leaves are green on top and deep purple-red underneath. 'Wild' or 'Perennial' rocket is gaining in popularity; it has narrower and more deeply divided, aromatic leaves than the annual variety. With a sharp and clean flavour they hardly need a dressing. 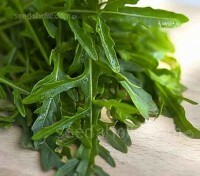 For restaurant quality micro-greens or pesto, use wild rocket when only the finest ingredients will do! 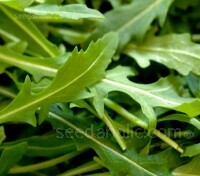 Rocket 'Discovery' is a very popular finely divided, dark leaf variety that has a unique aromatic flavour. 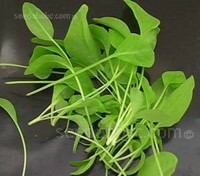 The leaves are more upright and bolting is slower than standard wild rocket. It is so easy to grow it’s almost a crime that people actually go to the shops and pay for it ready washed in bags! 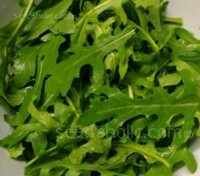 'Dentellata' is a classic salad rocket with a typical wild rocket indented leaf shape. With good texture and colour it has a mild flavour. 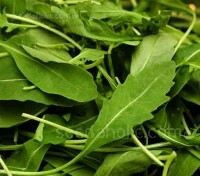 Also known as arugula, it is popular in Italy and Southern France, where it has been grown and eaten for centuries. 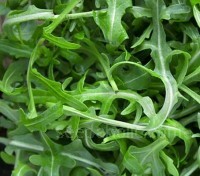 Rocket 'Green Brigade' is a refined variety of the classic salad rocket type. 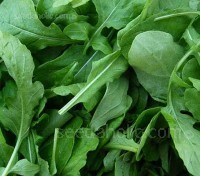 It produces thick, dark green and slightly savoyed leaves with a mild flavour and good texture. They have an oval shape when young and become indented at maturity. 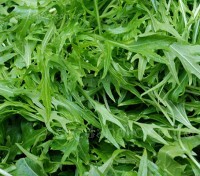 Rocket 'Pronto' is a very attractive and fast growing salad rocket. 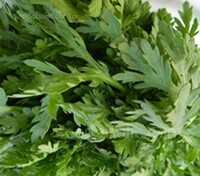 A clear improvement to regular varieties, the highly serrated leaves resemble the shape of wild rocket yet are mildly spicy with a nutty, light peppery flavour. Ideal as a bed for seafood and it also makes a wonderful salad on its own. Rocket ‘Dragons Tongue’ is a distinctive wild rocket variety with striking purple-red leaf veins which contrast beautifully with the dark green leaf. 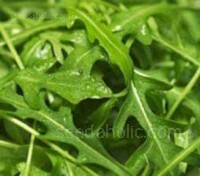 It is the essence of a lightly flavoured rocket – honeyed, grassy and only lightly peppery. It is something a bit little bit different for the salad bowl. GIOVE, the Galileo In-Orbit Validation Element are the satellites that test technology in orbit for the Galileo positioning system, while Rocket ‘Giove’ is a new wild rocket variety that has been bred for flavour. Bolt-resistant, hardy with a distinctive flavour, I am sure Galileo would have approved of this new variety. Relatively unknown to our shores, Rocket ‘Olive Leaf’ is an excellent selection of the traditional Italian olive leaf wild rocket. With a beautiful light green colour and smooth shape similar to an olive leaf, this perennial form has a distinctive aroma and flavour that is more subtle than the usual wild rockets. 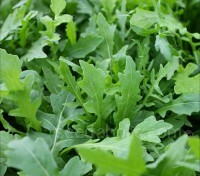 Bred to be faster to mature with the typical indented leaf shape, Rocket 'Scorpion' is a new wild rocket variety that packs an intense flavour and can be grown quickly for micro-greens or babyleaf. Freshly picked, it is quite a sensory experience. 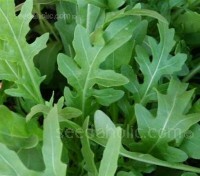 Rocket 'Torino' is a popular all season wild rocket variety. Reliable, vigorous and uniform it produces long slender, deeply lobed leaves leaves continuously from spring through to autumn. Perfect to add spice to those gourmet salads. 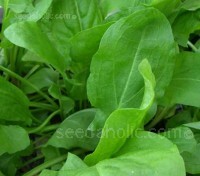 Sorrel De Belleville is a small French cultivar. It is hardy and well-proven to be productive under almost any conditions with an excellent lemon flavour. 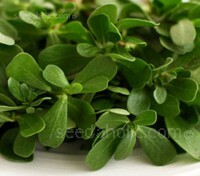 One of the earliest green crops and embarrassingly easy to grow, it needs no attention other than when you want to eat it. 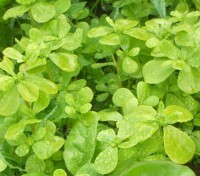 Buckler Leaf Sorrel, sometimes called 'True French Sorrel' is a superb salad crop. 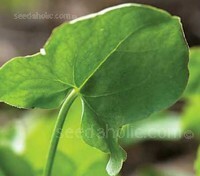 It has all the best qualities of common sorrel but is a much smaller, more compact plant. It has the same vibrant, lemony taste, but is less sour and it has a softer texture. 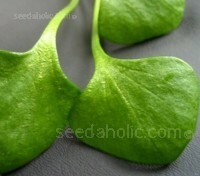 Its distinct leaves are shaped like a shield.